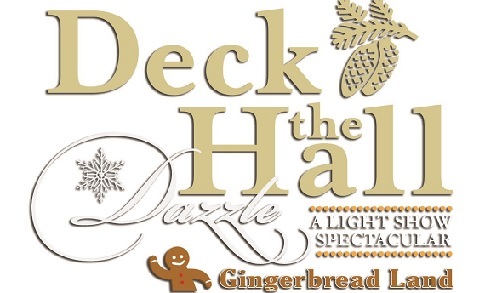 Bring the whole family to enjoy one of Ohio’s largest and most spectacular holiday traditions, Deck the Hall. 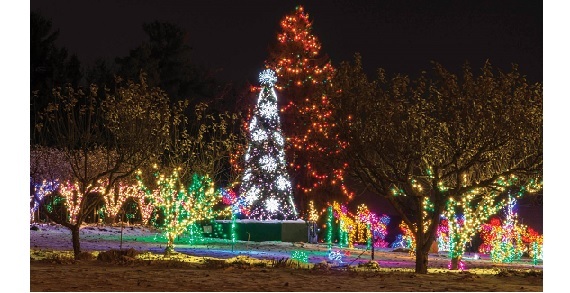 The estate is illuminated inside and out with over ONE MILLION lights and the historic Manor House is decorated and inspired by the theme of Postcards from the Past. 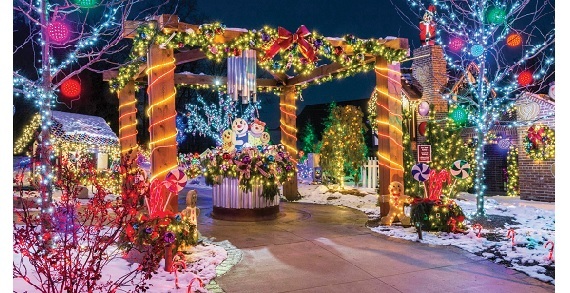 DAZZLE is a fantastic outdoor light show choreographed to three new songs this year and Gingerbread Land, our popular Playgarden is “dressed up” for the holiday season. In 1898, F.A. Seiberling co-founded The Goodyear Tire & Rubber Company, naming it after Charles Goodyear, the inventor of the vulcanization process for rubber. It was the turn of the twentieth century and the Industrial Age was forming modern America where cities grew and industries flourished. Stan Hywet Hall was built between 1912-1915 for F.A. and his family. 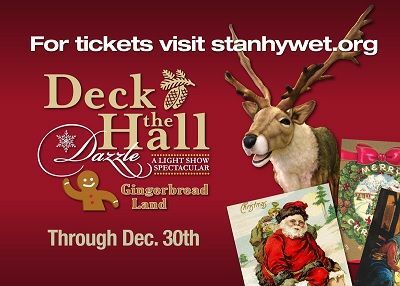 Daily tours Tuesday - Sunday 1-4 p.m.
Deck the Hall 5-8 p.m.